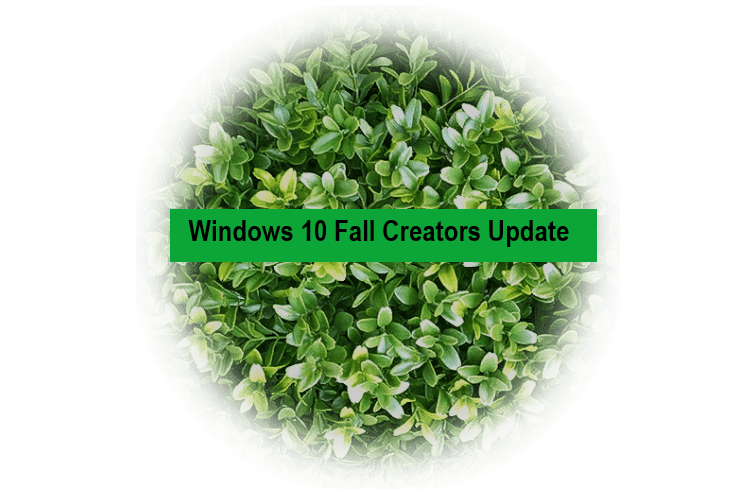 The following features in the Windows 10 Fall Creators Update are removed or are not in active development and might be removed in future versions. The 3D Builder app is no longer installed by default. You might want to consider using Print 3D and Paint 3D instead. You will be able to download the 3D Builder from the Windows Store. The use of Enhanced Mitigation Experience Toolkit (EMET) will be blocked and you should consider using the Exploit Protection feature from the Windows Defender Exploit Guard as its replacement. Users are advised to replace the IIS 6 Management Compatibility and to use an alternative scripting tool and a newer management console. Microsoft removes the Outlook Express. The Reader app and the Reading List functionalities will be integrated into Microsoft Edge. Sync Your Settings will be changed. The current sync process is being deprecated and in a future release, the same cloud storage system for syncing settings will be used for general users and Enterprise State Roaming users. 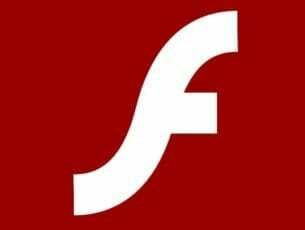 The Screensaver functionality in Themes will be removed, and the Lockscreen features and policies are preferred. The nonsecure security feature Syskey.exe will be removed and it’s recommended that users replace it with BitLocker. Microsoft recommends that users replace the System Image Backup (SIB) Solution with full-disk backup solutions from other vendors. Microsoft will remove the TCP Offload Engine, a functionality that was previously transitioned to the Stack TCP Engine. The Trusted Platform Module (TPM): A new user interface will replace TPM.msc and TPM Remote Management in a future release. To see the complete list of changes, go to Microsoft’s official page.